Now encourage your target audience to adopt solar panels that follow a greener technique and easily transform sunlight into electricity. 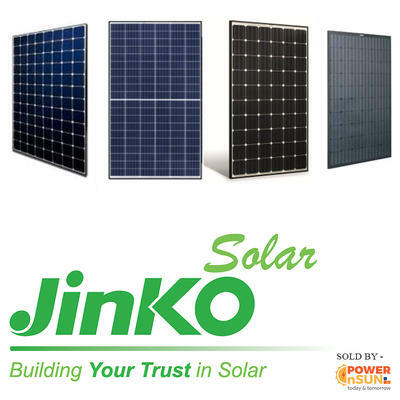 Purchase the Eagle range of solar modules in bulk from the one and only Power n Sun, the leading distributor of Jinko Solar Panels. Not only are these available at the best wholesale rate but also score high in terms of efficiency. Choose from the series of Eagle 48, Eagle 60, Eagle 72 and Eagle Mono modules that come with diverse Watt ranges and experience outstanding performance. Win the confidence of your target audience by offering them the highly reliable PID free modules that are ready to withstand even the toughest of weather conditions. Hurry now!